Tintinhull, Yeovil, Somerset, BA22 9PZ. 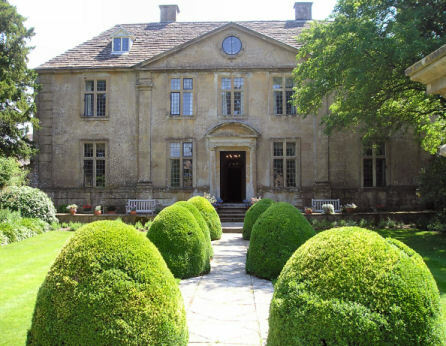 Tintinhull is a 17th-century manor house built of Hamstone which is available as a holiday let for those romantics who want to pretend for a week. You can also get married there and I can’t think of a better backdrop for wedding photgraphs. According to the National Trust who own the house and garden this is one of the most harmonious small gardens in Britain and I certainly don’t disagree. 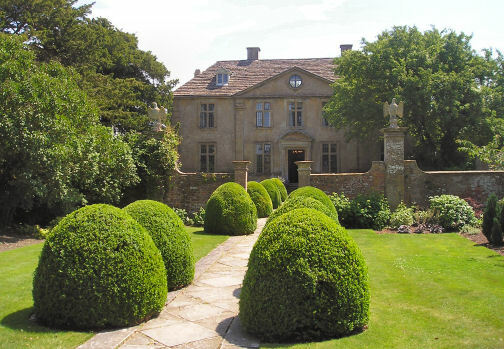 It has pools, lawns in small garden rooms and lovely dumpy topiary. 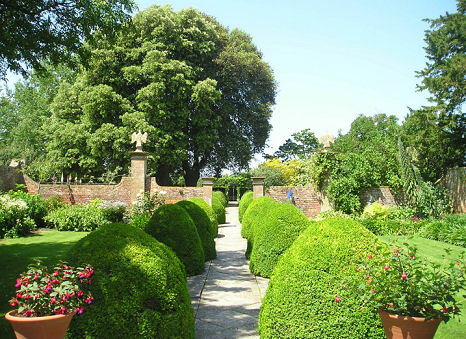 The house was originally the property of the Napper family and it remained with them until it was sold in 1814, although the present garden was laid out in the twentieth Century. 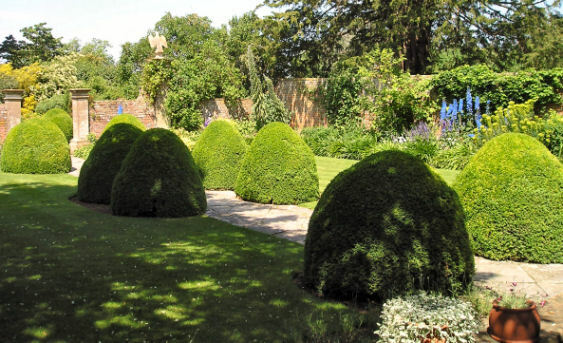 Most of the major planting was started by Phyllis Reiss in 1933 and it shows a major nod to Hidcote Garden with its rooms divided by hedges. 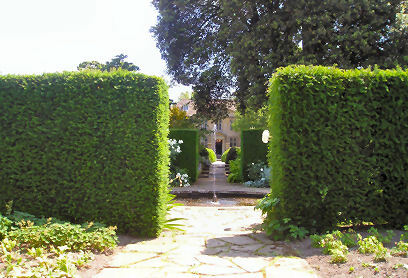 The house and garden was given to the National TrustIn by Miss Reiss in 1954, but she continued to live there until her death in 1961. The house has been let to a viariety of people for shorter and longer times since then. The most famous of these being Penelope Hobhouse and her husband Prof John Malins in 1980.